The central mission of the School of Social Work at Monmouth University is to prepare our graduates for professional practice with a commitment to improving the quality of life of vulnerable individuals, families, groups and communities on the local, national and international levels. We accomplish this mission by enabling our graduates to articulate and implement a practice paradigm emerging from a commitment to human rights, social and economic justice, and individual and collective empowerment. Graduates are expected to develop their understanding, analysis and evaluation of human experiences and societies in the past and in the contemporary world, and of individuals and families of varied cultural and social contexts. These conceptualizations explicitly build on the liberal arts tradition. Our educational focus is to prepare social work practitioners with a commitment to excellence and to the knowledge, skills, goals, values and ethics of the social work profession. Monmouth’s curriculum supports this primary goal through three themes: a strengths perspective, an empowerment approach and conceptualizing families within a global context. As part of a regional university, we are also committed to engaging students, alumni and the social work community of New Jersey in the endeavor of continuous learning. 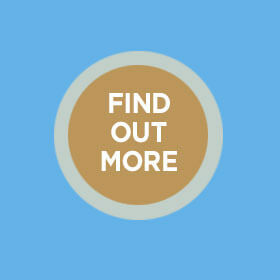 This professional commitment to learning includes producing and applying research and scholarship to influence social policies and the direction of social work services. Our goals for student learning and program impact are designed to enable graduates to articulate a practice paradigm emerging from a commitment to human rights, social and economic justice, and individual and collective empowerment as articulated in the program’s mission statement. Our program’s rationale, mission, goals and objectives are all articulations of the three interrelated themes that weave throughout the curriculum: the strengths perspective, an empowerment approach and understanding families within a global context. The strengths perspective demands a different way of perceiving the beneficiaries of social work. It is an embodiment of social work efforts to tap into the recognized capacities and assets of individuals, families, organizations, communities, nations and the international community. All must be seen in light of their talents, competencies, possibilities, visions, values and hopes, however dashed and distorted these may have become though circumstances, oppression and trauma. Empowerment is the process of increasing personal, interpersonal or political power so individuals, families and communities can take action to improve their situations. The purposes of empowerment include preserving and restoring human dignity, benefiting from and celebrating the diversities of humanity, and transforming self and society into one that welcomes and supports the voices, the potential, the ways of knowing and the energies of us all. Empowerment involves redistributing resources so the voices and visions of persons previously excluded from resources, knowledge, decisions and power are included. It is the process through which people gain the power and resources necessary to shape our world and reach our full human potential. Understanding families within a global context recognizes that at this juncture in history, family lives are no longer defined solely by the local environments in which we live. The international global system is increasingly replacing the local community as the basis for social identity. Our global perspective on family practice seeks to reveal how events in one part of the world affect what happens in other locales and to the families within those locales. 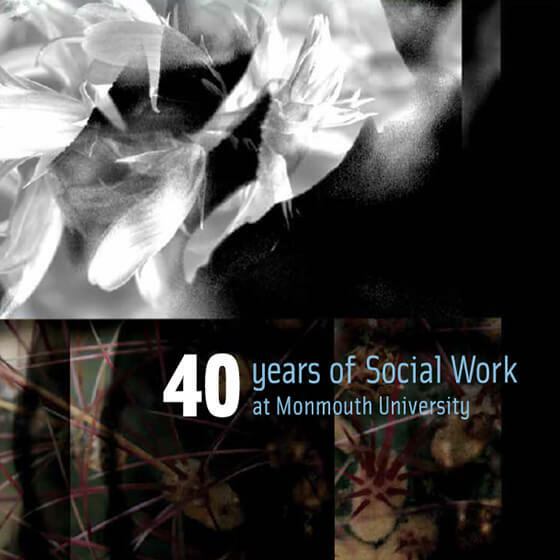 2015 marked the 40th anniversary of the Social Work Department at Monmouth University. The anniversary PDF has additional faculty highlights along with program details plus student and alumni testimonials.